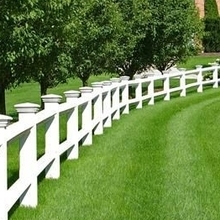 If you are interested in horse pasture fencing, zhejiang jovyea plastic profile co.,ltd If you are interested in 1related results, so you can compare and shop! Try finding the one that is right for you by choosing the price range, brand, or specifications that meet your needs. Do you worry about the safety of your animals? If your answer is yes,then we will be able to solve this problem for you. 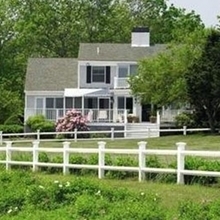 If you choose our 2 rail fence,your large animals will be safe. The carefully finished transverse rails with their specially reinforced ribs lend the entire construction maximal stability, while the flexible material ensures a high standard of safety for horse . 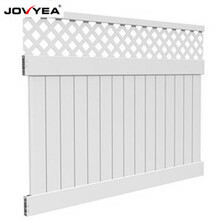 How to assemble Jovyea pvc fence? 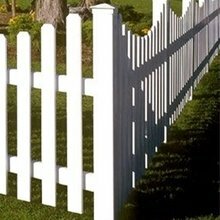 Easy to install fences by yourself. 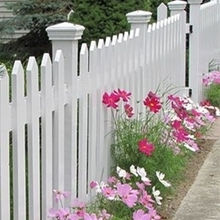 What is the best pvc fence? 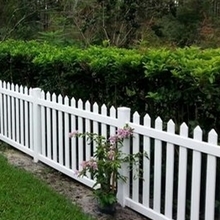 Jovyea pvc fence meet to your any demands. 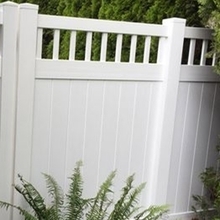 Jovyea pvc fences are available in grey, tan, white and almond. 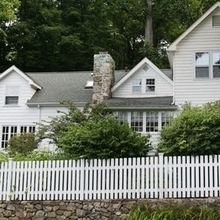 Jovyea pvc fence has the highest uv protection.